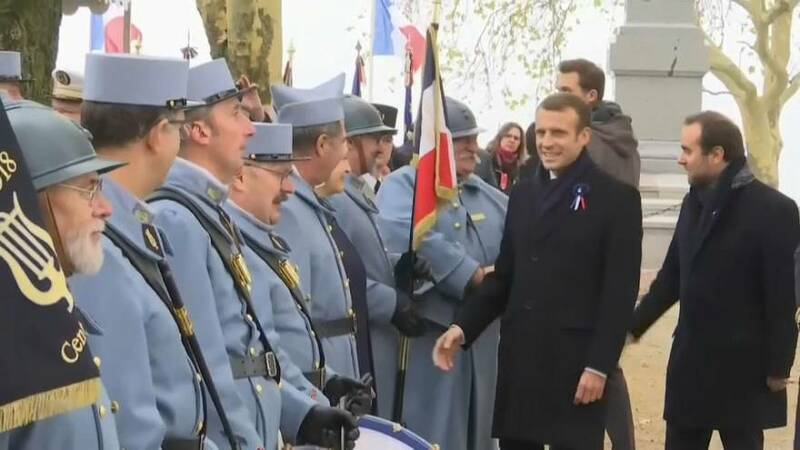 Emmanuel Macron is embarking on a week-long tour of north-eastern France in the run-up to commemorations to mark a century since the end of World War I. But how much of the territory he visits serve his domestic agenda? Of the 18 locations Macron is visiting, four voted outright for Marine Le Pen's National Front (now National Rally) in the 2017 presidential elections and 10 backed her party in the first round of voting. Watch in the video player above as the Raw Politics panel discuss the French president's tour.